Rapid climate change due to anthropogenic greenhouse gas emissions is pushing corals to and past their physiological limits, while their microbiome is being pressed towards dysbiosis. Microbes greatly influence the health and functioning of corals, but thermal anomalies that cause bleaching can affect certain taxa of the host-associated prokaryote and Symbiodiniaceae communities, leading corals towards a disease-prone state. In some coral species, however, even significant thermal stress may not result in visible signs of bleaching. Whether changes in the coral microbiome occur in these resilient species during temperature anomalies is not well described. In the present study, we tagged, visually assessed and sampled 10 colonies of the branching coral Pocillopora acuta on a fringing reef off Orpheus Island in the central Great Barrier Reef for 1 yr, of which the summer coincided with the 2016 mass-bleaching event. 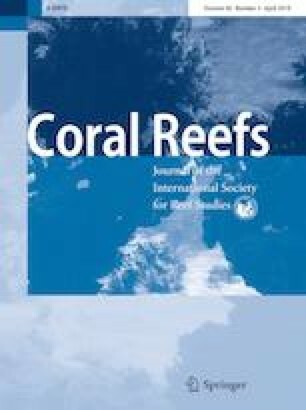 No visible signs of bleaching were observed in any of the 10 colonies throughout the study period, despite experiencing two degree heating weeks of thermal stress and observations of bleaching in other coral species on the same reef. Metabarcoding based on the Symbiodiniaceae ITS2 rDNA spacer and the bacterial 16S rRNA gene provided evidence for stability of the overall microbial community structure, although the bacterial community showed increases in a number of potentially beneficial taxa, such as diazotrophs, during the thermal stress event. These findings suggest some flexibility in the microbiome to adjust to higher than average temperatures without disrupting microbiome stability, perhaps contributing to the thermal resilience of P. acuta. The online version of this article ( https://doi.org/10.1007/s00338-019-01783-y) contains supplementary material, which is available to authorized users. 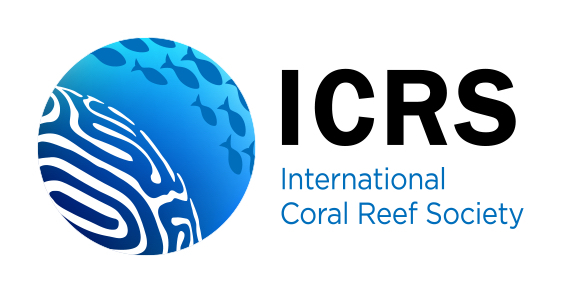 We would like to thank the Coral Health Group at the Australian Institute of Marine Science for initial coral tagging, and K. Damjanovic, A. Hernandez-Agreda and H. Smith for statistical advice. This study was funded by Paul G. Allen Philanthropies and AIMS@JCU, the joint venture between James Cook University and the Australian Institute of Marine Science, as part of H.E.E’s PhD research. H.E.E acknowledges receipt of an AIMS@JCU Postgraduate Scholarship. On behalf of all authors, the corresponding author states there is no conflict of interest.